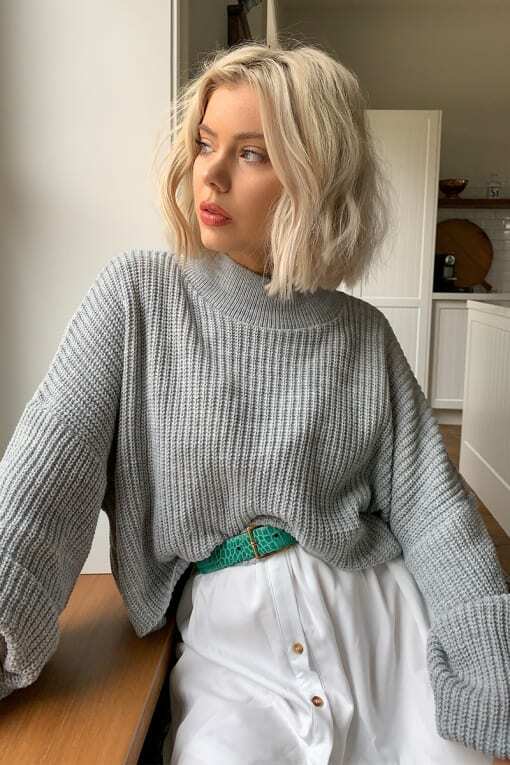 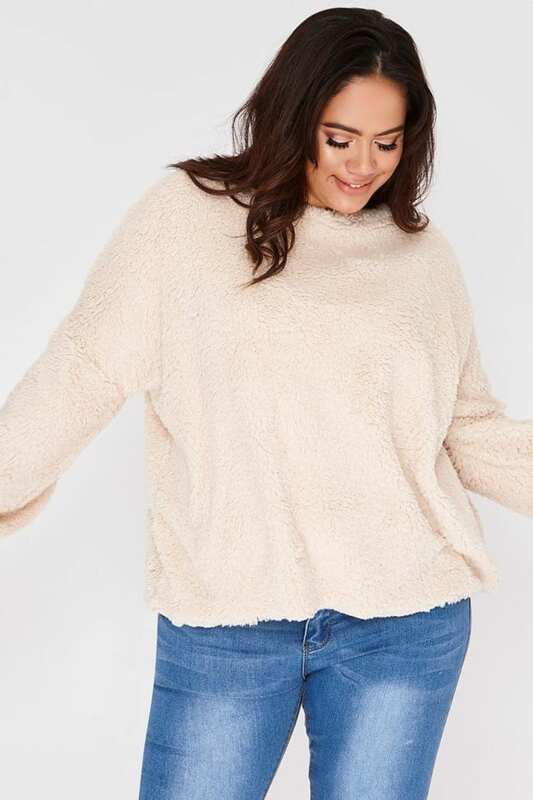 Calling all ITS babes, this is the jumper of the season! 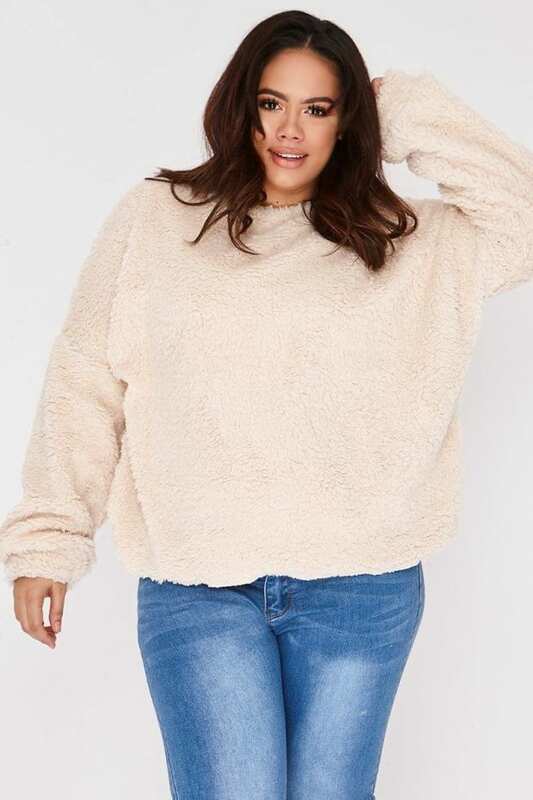 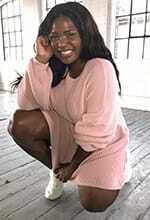 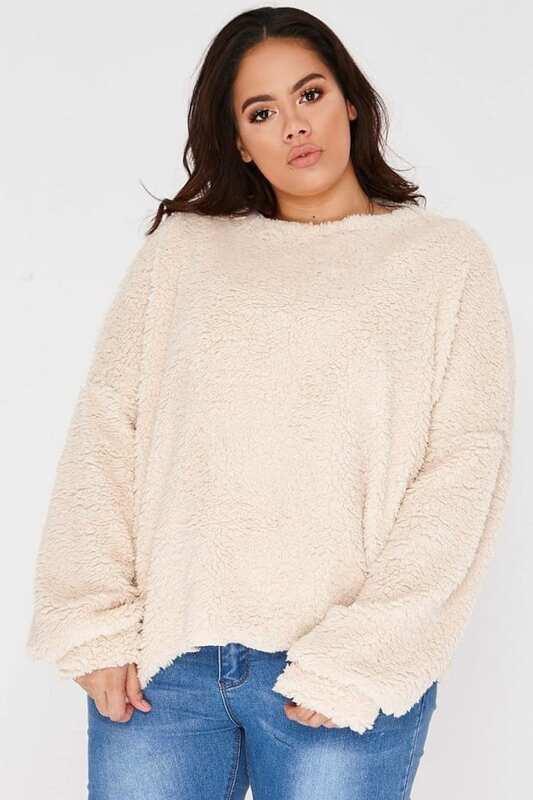 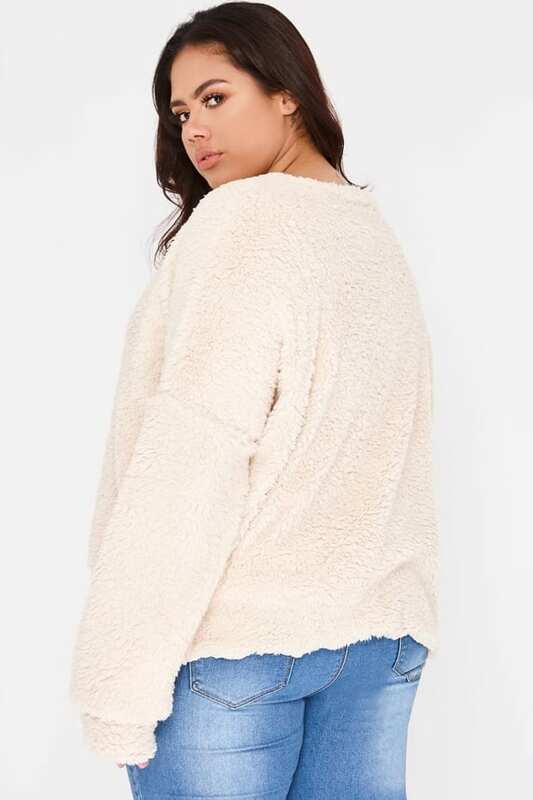 In a hella cute faux teddy fur, this wont be around for long so get yours RN! 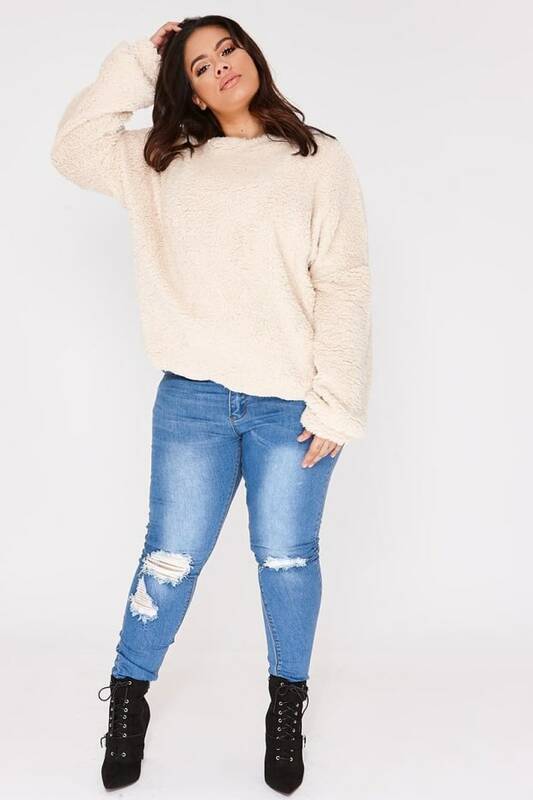 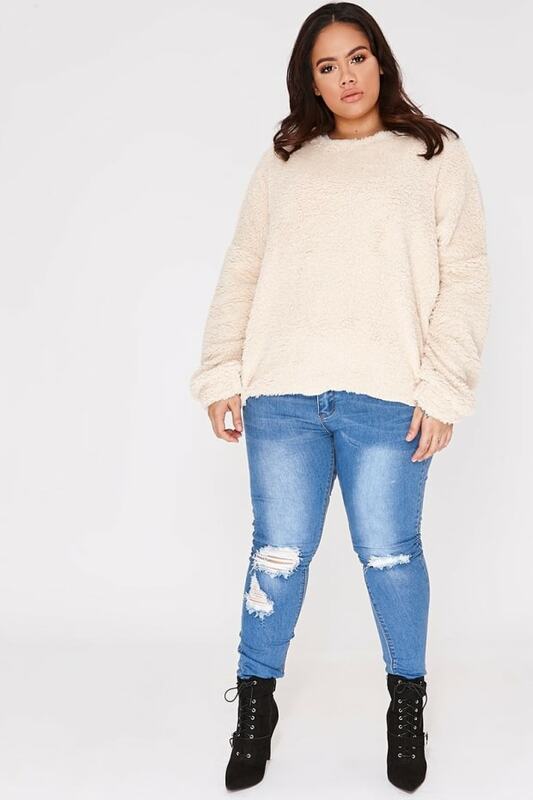 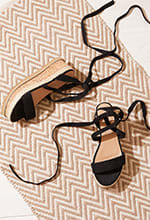 Team it up with mom style jeans for a cool and casual daytime look!